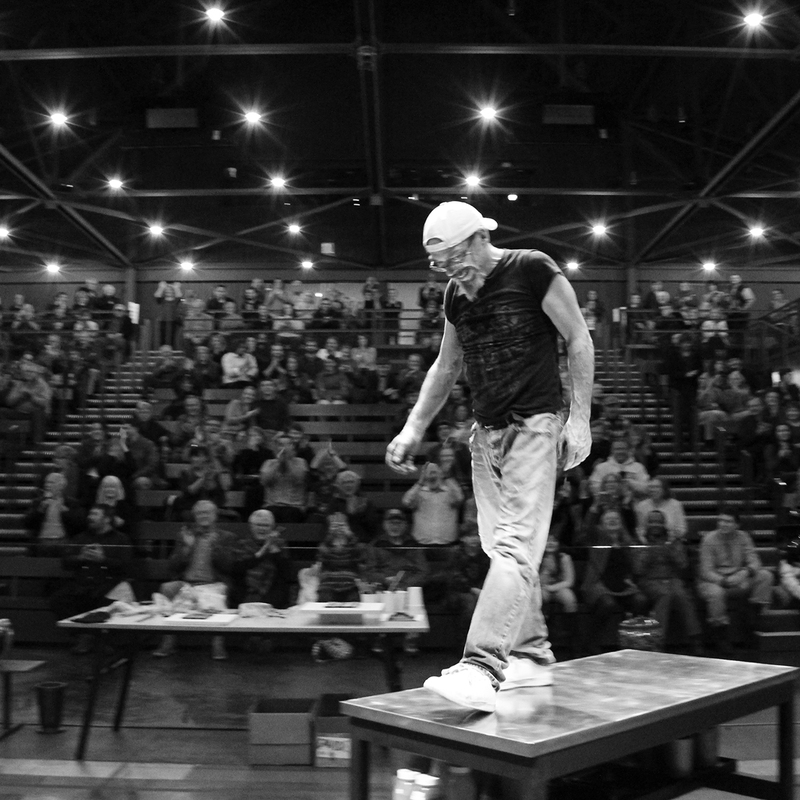 See guest artist Davide Salvadore in a live, narrated demonstration in the Amphitheater Hot Shop August 10 from 6 to 8 pm. Salvadore comes from a family of Venetian glassworkers. He is a maestro who both works in, and teaches the art of, glassmaking all around the world. Salvadore combines traditional Italian techniques and elements in innovative ways in his personal body of work. His pieces reflect diverse influences, such as African tribal imagery, Muranese roads, and the smokestacks of glasshouses. Davide Salvadore is from a family of Venetian glassworkers. In 1987, he and two partners founded the studio Campagnol e Salvadore, where he works as a glass master. Salvadore is also a founding member of Centro Studio Vetro, in Murano, a nonprofit association that aims to promote the culture and art of glass.